The 2 and the 4 seed in the SEC tournament will meet today in Nashville, TN at 1:00ET to play for the SEC Championship and an automatic bid to the NCAA tournament. This is the first year since 1991 that a 1 or 2 seed has not made this SEC Final. Tennessee comes into this game as the number 8 team in the country which is the lowest they’ve been ranked all season. Auburn has recently climbed back into the rankings at number 22, although they have been ranked as high as number 7 this season. 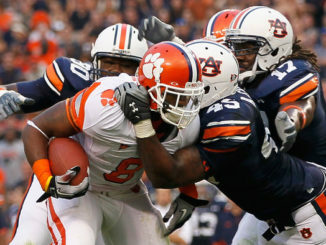 Both teams will be somewhat fatigued, especially Auburn as this will be their 4th game in as many days. They have met once this year, just over a week ago, at Auburn where the Owls won that game in a high scoring contest 84-80. The current line for the rematch is Tennessee at -5. 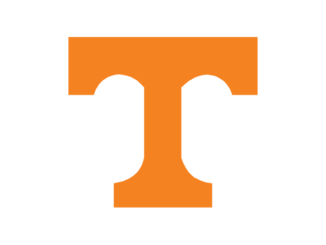 Tennessee is 29-4 on their incredible season with all of those losses being to ranked opponents. They will be looking for 3 things today: revenge, 30 wins, and their first SEC Tournament Championship since 1979. Tennessee had their chance at being back-to-back regular season SEC Champs before Auburn spoiled that last Saturday, and they will not forget that coming into today’s game. The Volunteers have 5 upper classmen averaging double digits, and they will need to prove their leadership and experience if they want to take home some hardware. 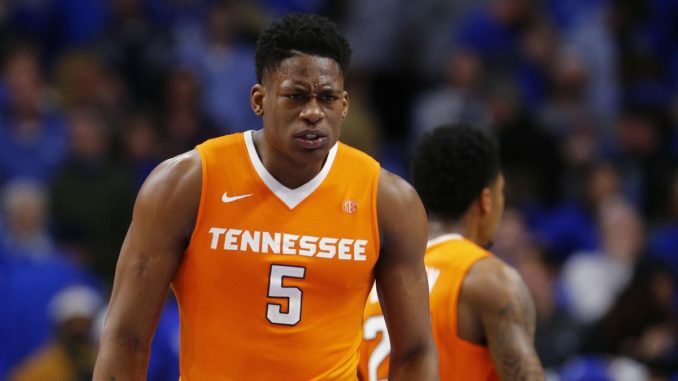 Their 3 to watch out for today are Forward Grant Williams, Guard Admiral Schofield, and Guard Jordan Bone. Auburn comes into this game having won 9 games in a row. They also have not won the SEC Tournament Championship in a long time with 1985 being the most recent. This team is one of the best three-point shooting teams in the country, and it would be no surprise if they put up 30 of those in this game. Auburn will need their 3-headed dragon in Senior Guard Bryce Bowen, Junior Guard Jared Harper, and Sophomore big man Chuma Okeke to shoot and play as well as they did in their last meeting with the Vols to stand a chance this afternoon. This is a historic game for SEC basketball on many levels. There is a lot on the line as far as NCAA seeding goes for these two teams today. Everyone will get to see what should be a high-scoring, competitive game. Bridgestone Arena will be filled with a lot of Orange as this is as close to home-court advantage as Tennessee will ever see at a neutral site. It’s not unreasonable to expect the Vols to win this game given the location, Auburn’s fatigue, and the unfortunate result of the last matchup at Auburn. Bruce Pearl is going to be all excited for this game, but in the end, the Volunteers have dudes to win this game. The pick for today’s game is Tennessee as the -5 favorite.